80% of Singaporeans are expected to be myopic by 2050. How will this affect Singaporeans and the government financially? Are there specific habits that cause myopia at such a young age? 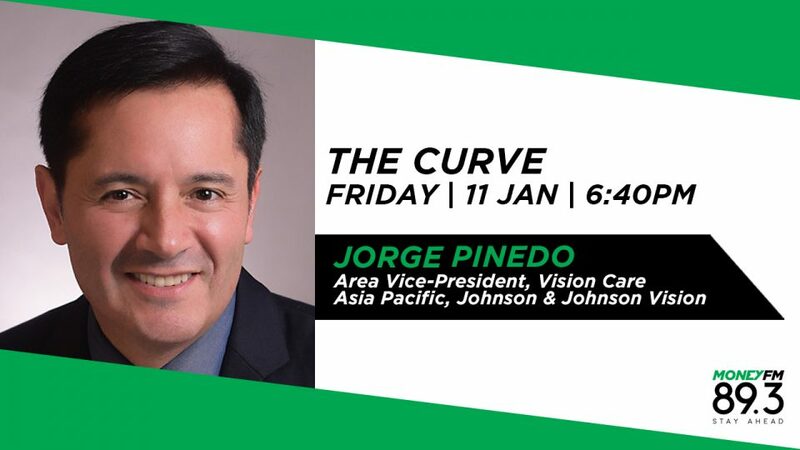 Area VP of Vision Care in Asia Pacific, at Johnson & Johnson Vision Jorge Pinedo explains.